Self Service and Full Service Washes By Professional Attendants! 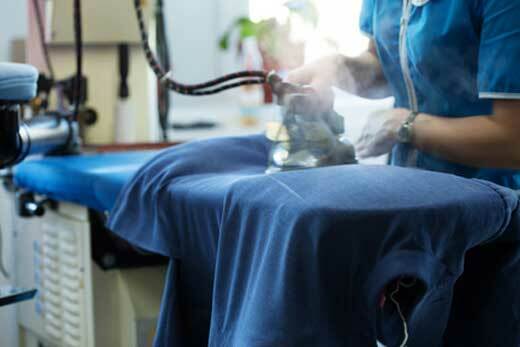 Ironing, Dry Cleaning, and Repairing Any Items of Clothing or Fabric! Professional Ironing Service At Very Competitive Prices! Let us take the hassle out of the everyday task of ironing. Your shirts and skirts will never be the same again! Binswood Launderette was established in the early 1960's and has an excellent reputation as a very clean, friendly and welcoming business where you are welcome to wash & dry your own laundry or to leave it for a service wash with one of our friendly attendants who will do it all for you. 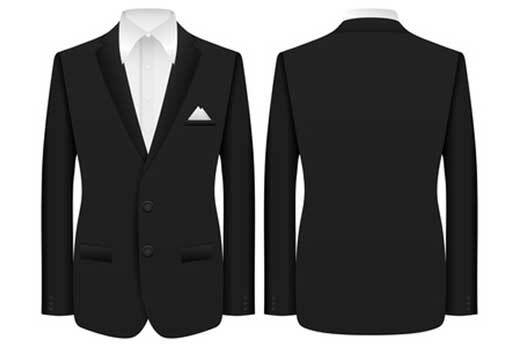 We will also iron, dry clean, and repair any items of clothing or fabric as and when needed. We are open for a complete laundry service from 9.00am to 7.00pm five days a week, 8.00am to 6.00pm on Saturdays and 8.00am to 4.00pm on Sundays and we will always do our best to accommodate your individual needs. Don't struggle with trying to wash your own duvets. Bring them in to be laundered - size is not a problem. 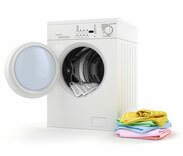 We have a range of washing machines and dryers to suit every load. For sports kits, businesses, and bespoke services just pop in or give us a call on 01926 424212 and we will quote a very competitive rate. We also have a dedicated 16 kg washing machine just for horse, dog, cat blankets and bedding.